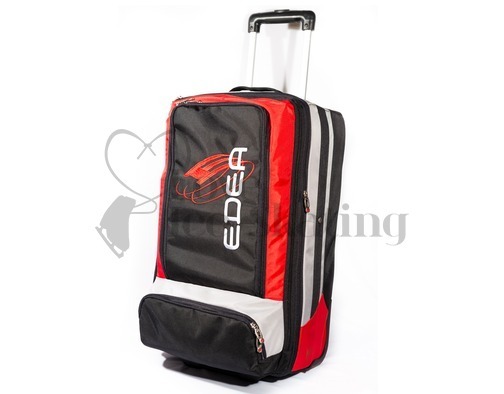 Stand out from the crowd with the Edea super trolley - it's light and spacious and ideal not only for carrying your skates but all your skating kit. Made from a thick weave anti-tear polyester with an internal frame for extra rigidity and toughness. 70mm diameter wheels are made from polyurethane, with reinforced hubs, making them long lasting and silent. 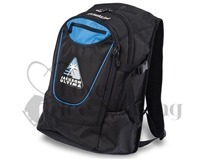 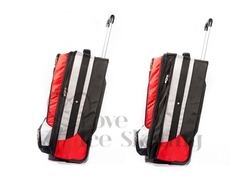 The bag can be easily pulled by the extendible aluminum handle or alternatively carried by the 2 integral handles. 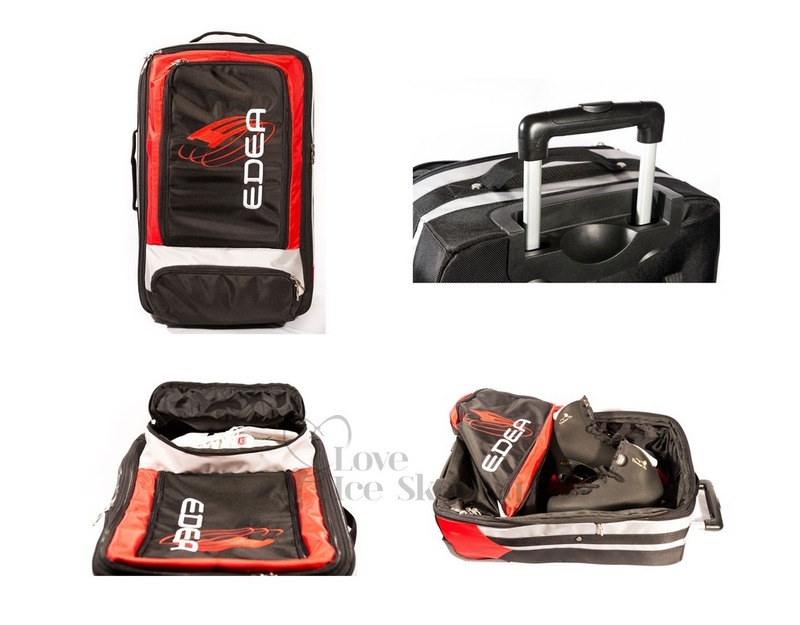 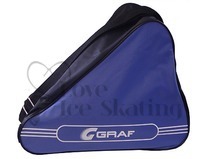 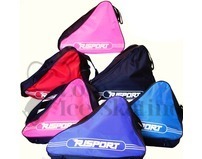 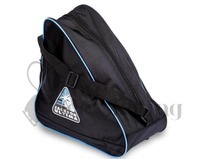 Inside the bag there is loads of room for your skates, with two elastic straps which help hold your skates in place. Additionally there is a mesh pocket inside, a central zipped pocket for clothing as well as a large zipped lower pocket for all those extra things. 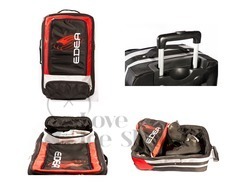 Expandable panels to allow you to get extra stuff in.